Nitro MXS is a precision engineered dietary supplement for men who want to build muscle and lose body fat quickly and safely. 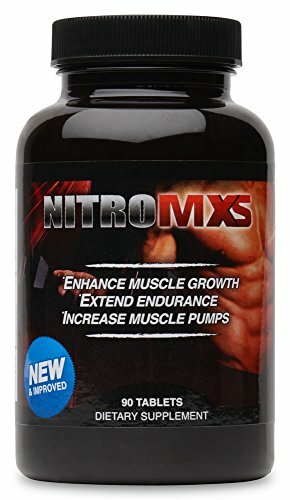 Nitro MXS is scientifically formulated to increase performance while increasing metabolism. For a new, hard body, use Nitro MXS. If you have any questions about this product by Nitro MXS, contact us by completing and submitting the form below. If you are looking for a specif part number, please include it with your message.